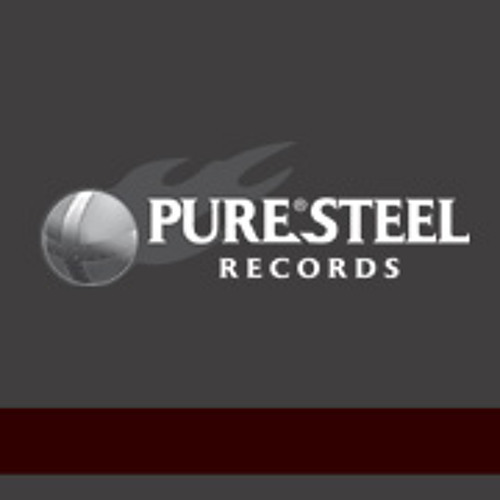 PURE STEEL RECORDS - a name is program. The one and only! Traditional Metal at it´s best!